Speaking on the elite field, Hermens said Edwin Kipyego of Kenya was in good form and would attempt to defend his title here. Kipyego set his personal best at this year’s Philadelphia Half Marathon, where he finished third. Kipyego’s fellow countryman Geoffrey Kipsang will be his closest rival in the run, added Hermens. Kipyego set his personal best in the RAK Half Marathon, which ranks him No. 1 in the IAAF top lists. 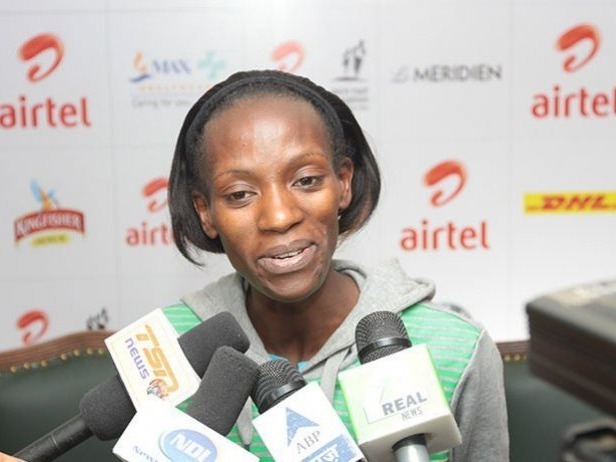 In women’s category, world’s fastest women of 2013 Lucy Kabuu of Kenya, and Meseret Hailu of Ethiopia may set new records in the Airtel Delhi Half Marathon, said Hermens. Defending champ Kipyego felt the cool weather in Delhi would play a big role in faster timings on Sunday. “I am thankful to the organisers to pushing the event to December. The weather is very cool and good for the runners. Last year it was quite hot and humid and some of the participants found it hard to cope with the conditions. The participants are very strong this time, but I am hopeful that I’ll run my personal best here,” said Kipyego. Lucy Kabuu, the fastest woman of 2013 is also making her second appearance here, having won the event in 2011 and is confident of doing well inspite of having just recovered from illness. “I have recently recovered from Malaria and initially, my condition was not satisfactory. 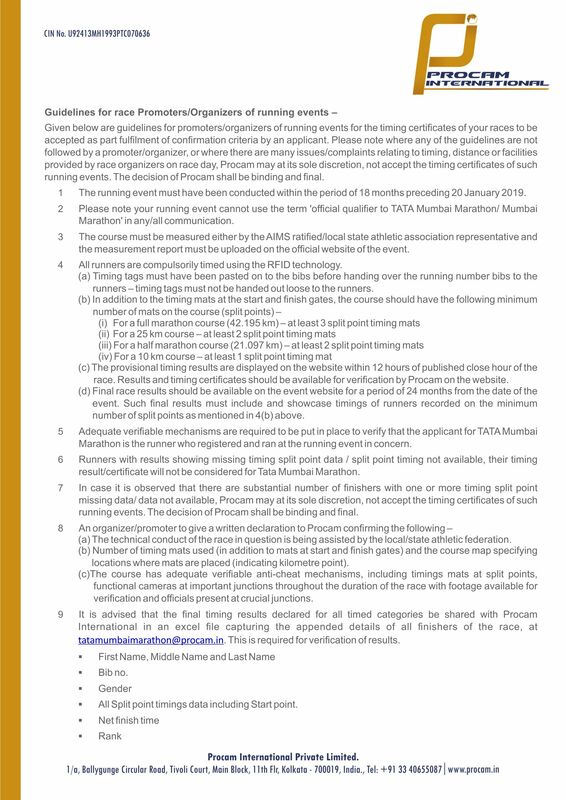 But my daughter insisted and encouraged me to participate in the Airtel Delhi Half Marathon and win it. She always comes first in her school and she expects the same result from me. The weather is good in Delhi and I am hoping for my personal best here,” said Kabuu. Your feedback has been successfully sent.